The device which is being considered as ‘beauty with brains’ is almost there for the launch. Motorola India has started tweeting about the launch being extra special for them. There’s no doubt about the launch being special because recently Motorola has observed a huge boost in its smartphone sales in India. 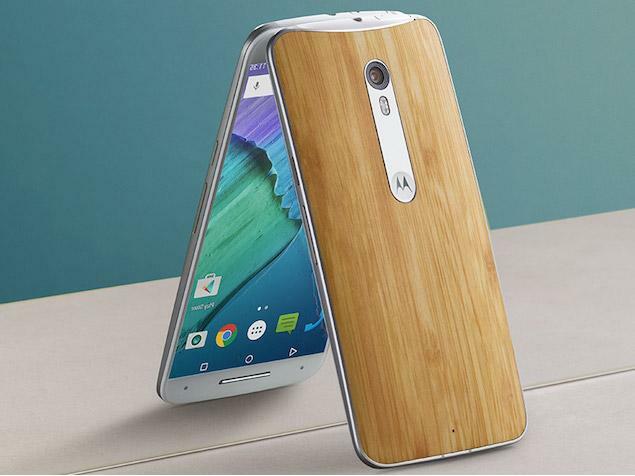 Moto X Style would arrive soon later today. And, at the same time, Flipkart continues to promote the launch site-wide. The smartphone users expect something special for India. But, we aren’t sure if that would be the case excluding the promotional offers. Anyways, stay tuned with us for more updates!